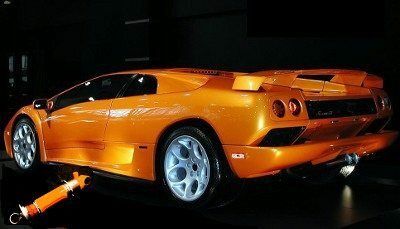 We can send your Lamborghini Diablo shock absorbers out for rebuilding for a fraction of the cost of buying new shocks. The $$$ saved by avoiding purchasing new shock absorbers could go towards that custom set of rims you’ve been craving. Update 11/2/2017: our long term Lamborghini shock absorber rebuilding specialists are back logged. If you are a rebuilder, please contact us.